At Ink, we believe every t-shirt has a story. That’s why we are humbled by the passionate people that are creating powerful fundraisers everyday. “Boston Strong” is the t-shirt that sparked a movement. Three Emerson College students, Chris Dobens, Nick Reynolds, and Lane Brenner, created this fundraising campaign following the tragic 2013 Boston bombing. “I believe art can be very healing and connect people, so what better way to get a message out than with a t-shirt?” Missy launches fundraisers because of her commitment to help animals and people. She’s raised money for pig preserves, Breast Cancer Awareness Walks, and most notably, the Human Rights Campaign. 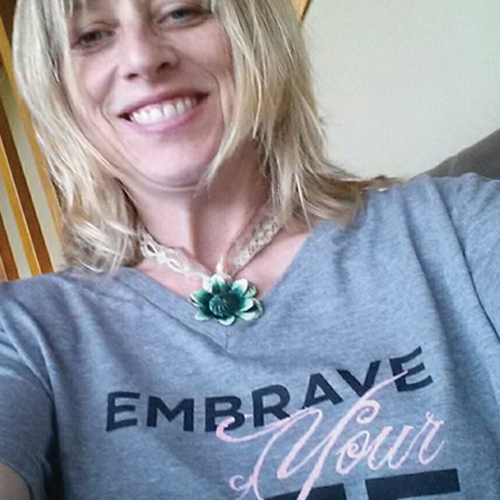 Missy’s inspired to unite her friends and loved ones through the power of a tee. Her most recent campaign, Love Louder is an example of just that. Read more about Missy’s fundraising efforts! 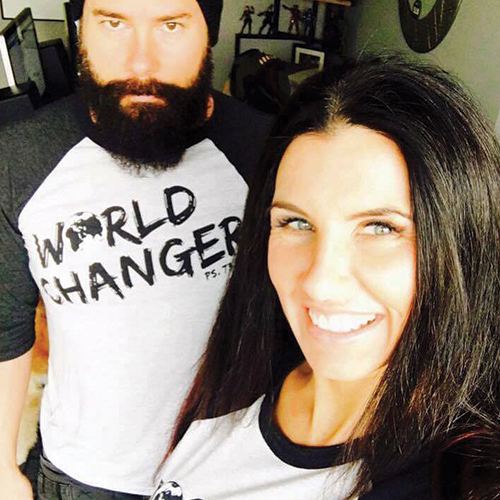 The World Changer t-shirts raised money for an organization in Africa, that educates students on how to succeed tomorrow. The incredibly successful fundraiser has been launched twice and continuously embodies the uplifting spirit of the Rising Star Junior School. Energetic volunteer, Joel Dunn, is the brains behind these moving tees. Added excitement surrounding this campaign came from the broad reach this t-shirt has. From “World Changers” to “Future World Changers” this campaign collection grew, but not only by increasing their items. T-shirts were being worn onsite in Uganda - giving those children hope and raising money for valuable resources. 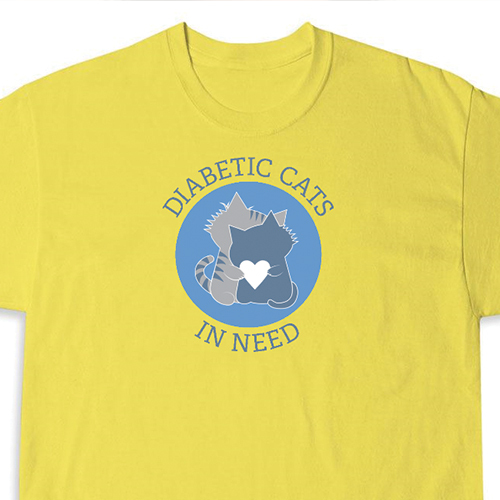 Amy from the Diabetic Cats in Need nonprofit went above and beyond to promote her fundraiser. She was motivated to reach that magic number, which significantly increased her profit per item. With Ink, the more you sell, the more you make. Utilizing the organization’s strong Facebook presence, she was transparent in her goal - constantly informing her audience of the progress they have made, and how far they had to go. Building this strong relationship led to her establish loyal donors. Based off popular demand, she relaunched the campaign three times! MKE Moms Blog 2016 and on! 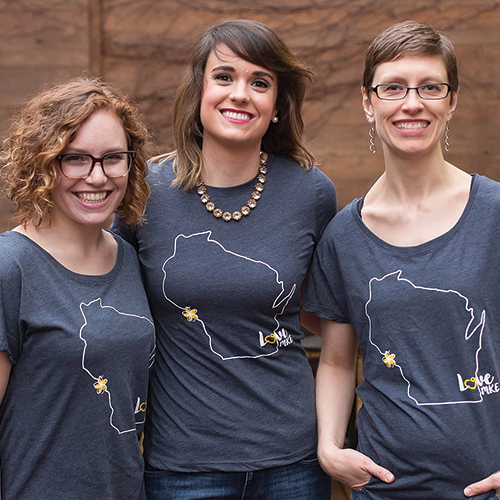 “Using Ink to the People to support our favorite local non-profit initiatives has been a lot of fun and incredibly rewarding.” The MKE Moms Blog has raised an impressive $2,000 with a wide range of custom tees. Their longstanding fundraising efforts have impacted many Milwaukee organizations, including Exploit No More, Camp Hometown Heroes, and most notably, the Moms Mental Health Initiative. Due to their loyal and dedicated following, they’ve been able to successful rally together supporters for various causes. Their community support does not go unnoticed. 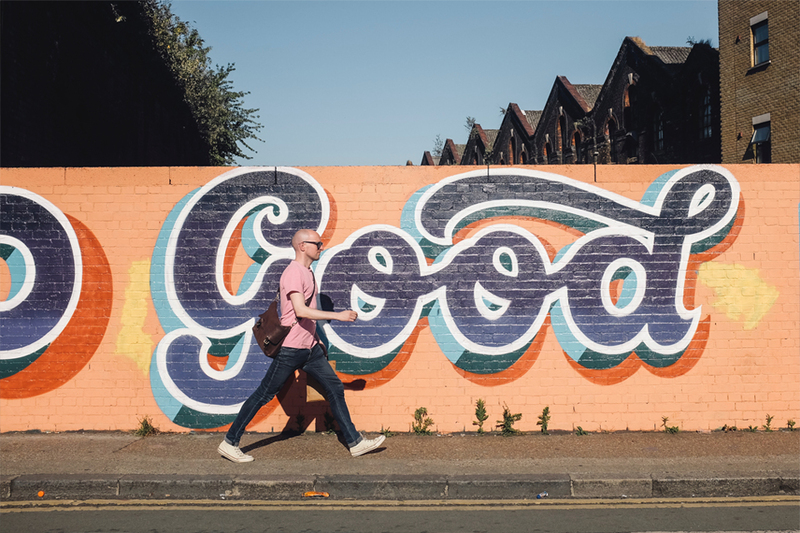 With every campaign relaunch, they’ve been able to reach new people and unite their efforts to give back. Create your fundraising campaign for free today!